Daikin Nexura installers in Essex and London. Nexura maintenance & repairs. 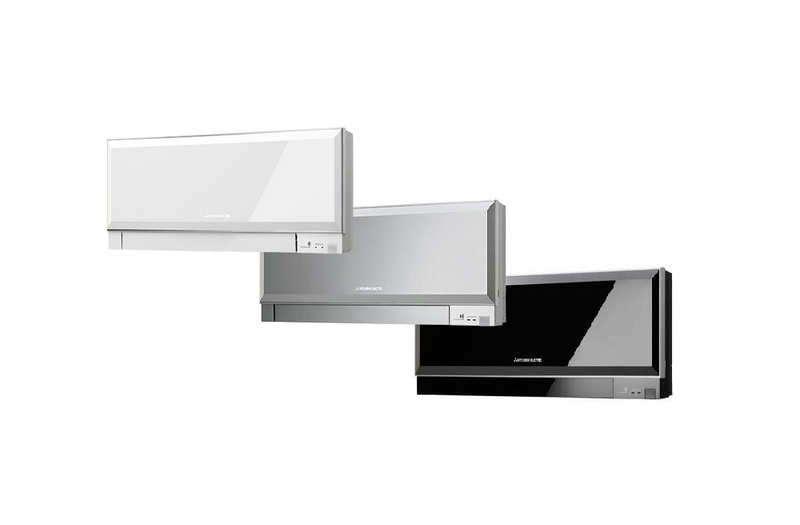 The daikin Nexura range of heating and cooling units from Daikin are designed to complement any home, with their stylish lines and modern looks they fit with any décor. If you are looking for a specialist Daikin Nexura installer in Essex or London then Delta T are the company for you! We have been a major supplier and installer of Daikin products throughout Essex and London for over a decade and are a Daikin D1 approved expert installer with the entire range of air conditioning units. Daikin Nexura - FVXG25K - RXG25K with its 2.5Kw nominal capacity heating and cooling unit, 1 phase 240 volt power supply, This unit only requires a 10 Amp power supply so could potentially be powered from a standard household plug. 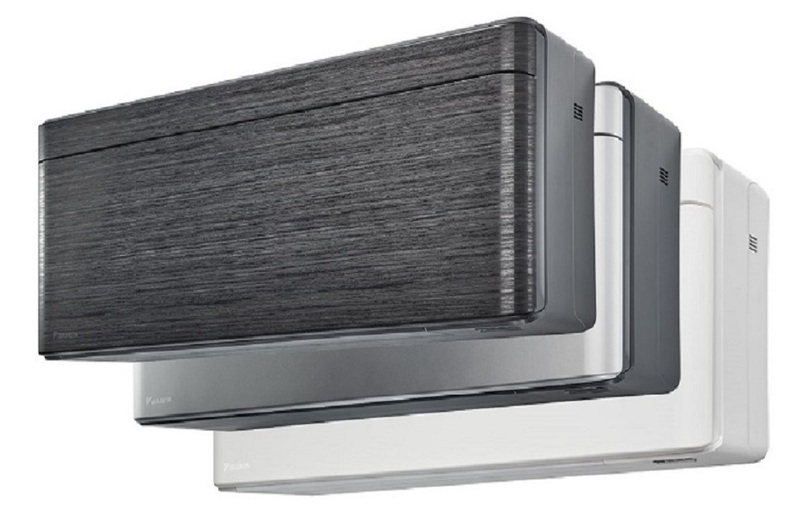 Daikin Nexura - FVXG35K – RXG35K with its 3.5Kw nominal capacity heating and cooling unit, 1 phase 240 volt power supply, The whole of the Nexura range have an energy rating of “A” so you can rely on their energy saving inverter technology to keep running costs to a minimum. 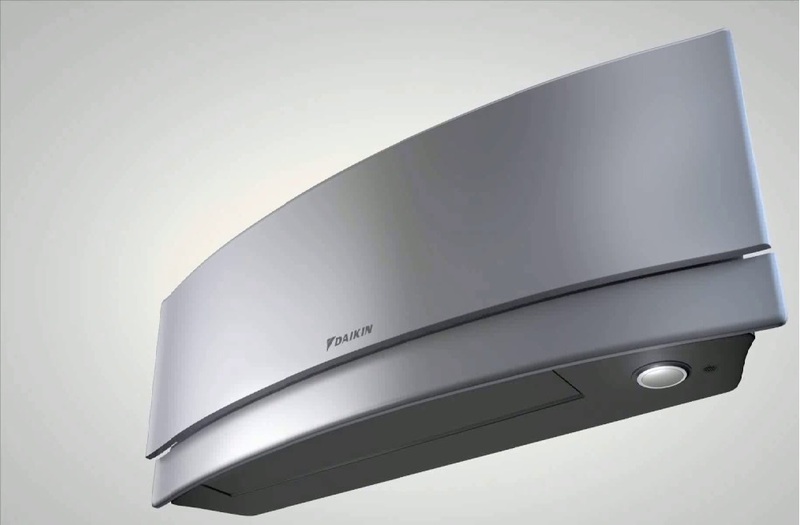 Daikin Nexura - FVXG50K – RXG50K with its 5.0Kw nominal capacity heating and cooling unit, 1 phase 240 volt power supply, All three of the Nexura models come as a standard size casing being only 600 mm high which is perfect for fitting to dwarf walls in conservatories for maximum flexibility, the units are only 950 mm long making them smaller than most radiators, and with a depth of only 215 mm they can be fitted almost anywhere. These figures are only possible due to the brushless DC motors and inverter technology used by Daikin in these amazingly stylish systems.